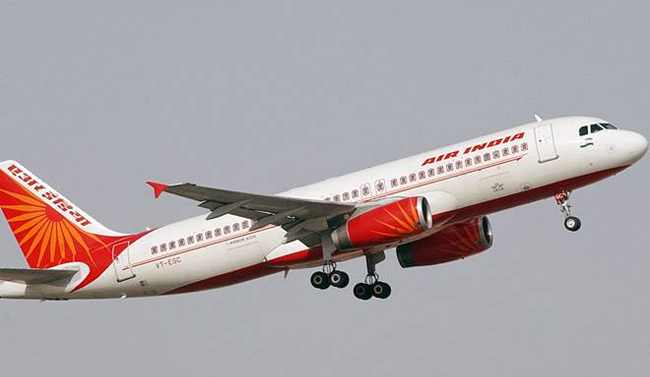 Mumbai : Ground staff at state-run carrier Air India have been on strike at the Mumbai airport since 11 pm last night, leading to a considerable delay in flights. Employees at Air India Air Transport Services Ltd., the national carrier’s subsidiary for ground services have called for the industrial action after the airline refused to reinstate some sacked contract workers. Due to a sudden industrial situation at Mumbai by AIATSL employees, some flights have got delayed. We are assessing the situation and all efforts are being made to minimise delays or disruption,” said an airline spokesperson.